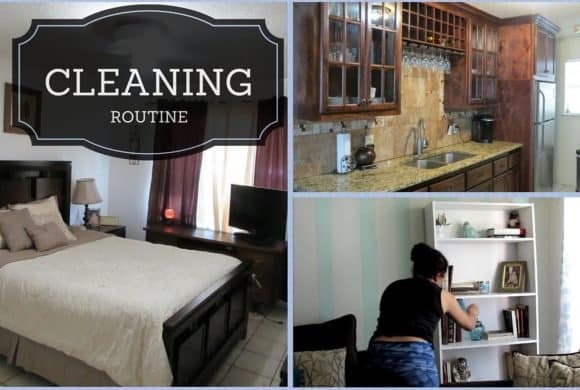 What You Need to Know About Hiring a Housekeeper? 1.1 What do you expect from a housekeeper? Like any service, there are questions to ask and points to work out before bringing a vacuum- and mop-bearing stranger into your home. It’s a position of trust, just like hiring a babysitter, contractor or income-tax prepare. “I was reluctant to hire someone to clean my house at first,” says Jana S., who lives in south Denver. “I grew up in Wisconsin, and it was sort of a point of pride that you did that yourself. But when we had our second child it just became overwhelming for my husband and me. What do you expect from a housekeeper? 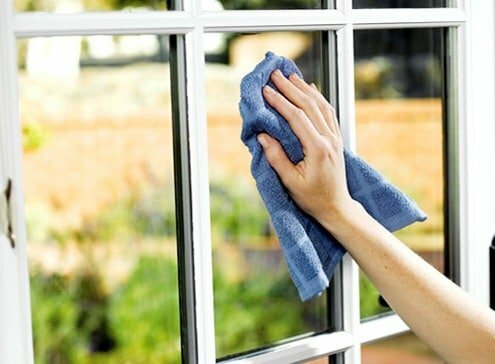 Services are negotiable, though many housekeepers don’t clean windows, particularly exterior ones. 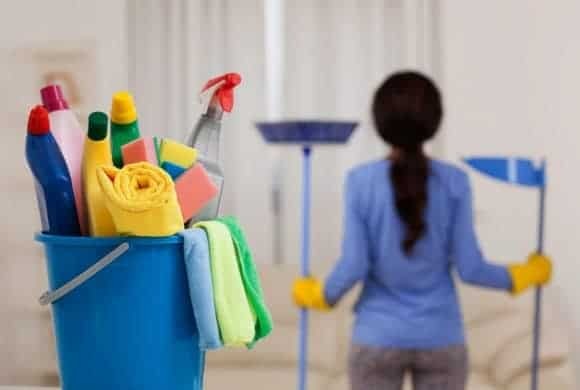 Others draw the line at anything involving heights.House cleaners will provide services you might not think of: They’ll pick up clothes and fold them, a boon for anyone with teenagers. They will typically agree to do wash-and-dryer cycles, and will hand-wash dirty dishes. Accidents happen, but bonded services like us will pay for normal accidents, such as an errant mop handle hitting something. Questions to ask: Does the housekeeper have references? Are they bonded and insured?